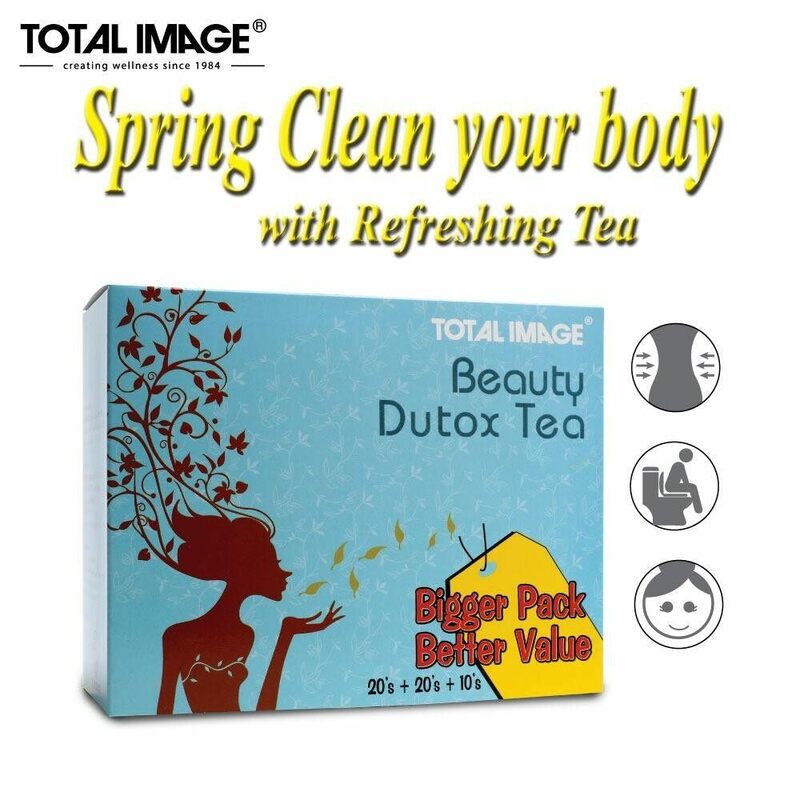 Total Image Beauty Dutox Tea and you - a combination that works wonders by cleansing your body for a rejuvenating feeling. 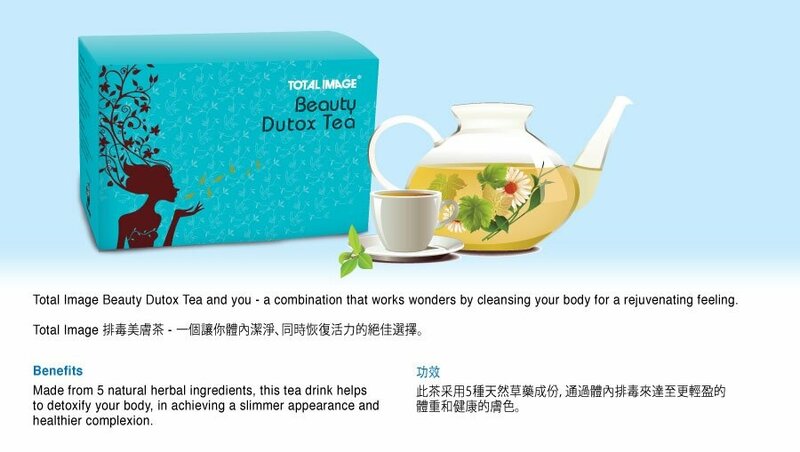 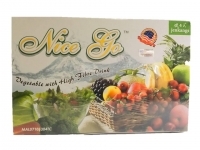 This wonderful tea was made from 5 natural herbal ingredients, this tea drink helps to detoxify your body, in achieving a slimmer appearance and healthier complexion. 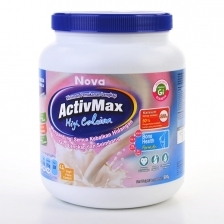 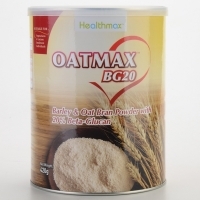 Ideal for both men & women. 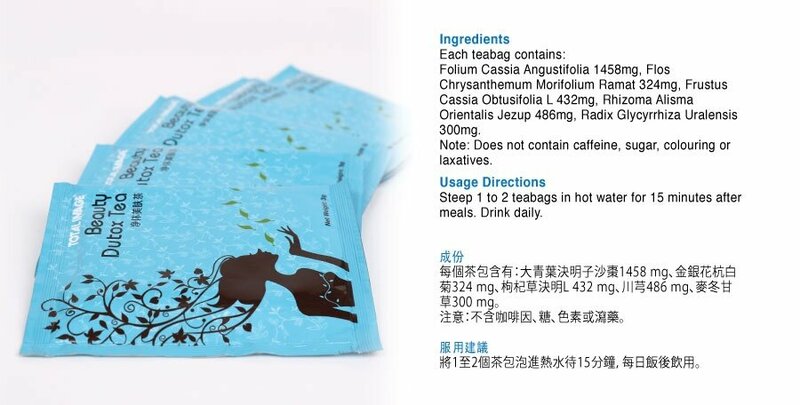 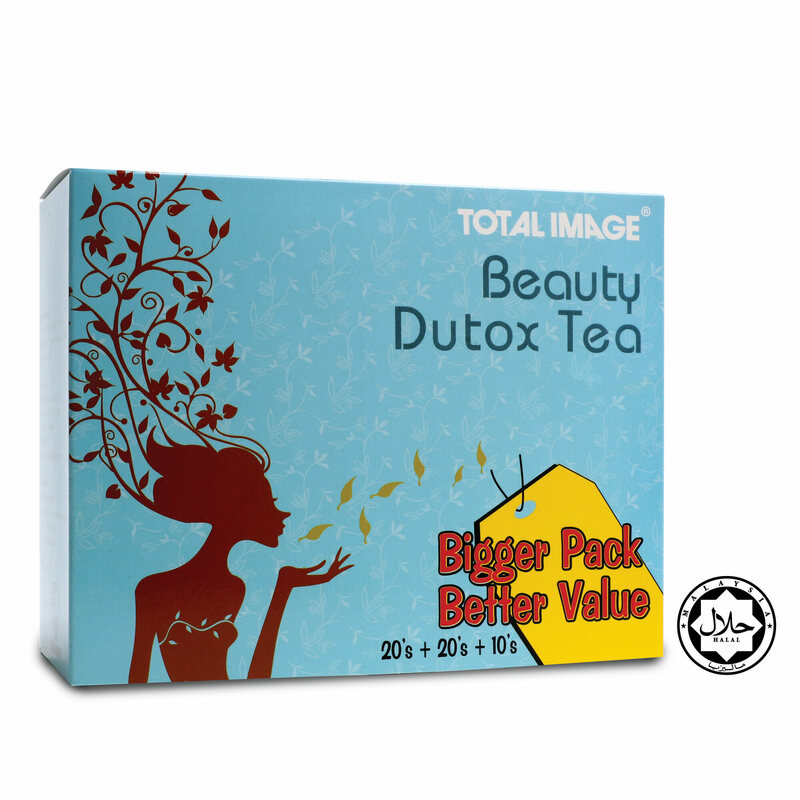 Total Image Beauty Dutox Tea is certified Halal by Malaysia's Department of Islamic Development or commonly known as JAKIM (Jabatan Kemajuan Islam Malaysia) to be safe for consumption by Muslims.